CAD-CAM technology is used by machine shops around the world every day to automate and streamline the CNC programming and machining process, cutting down on long machine cycle times, producing improved part finished and adding more profit to every CNC job. 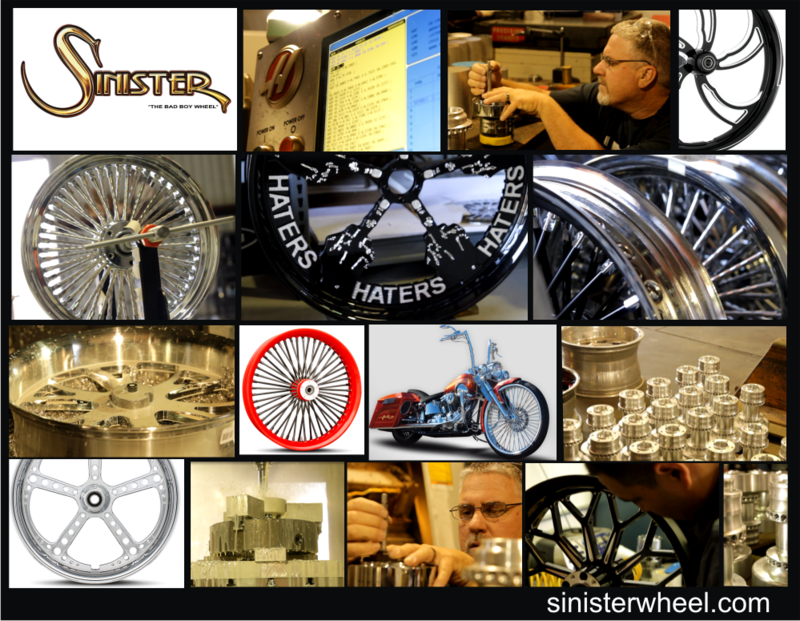 This was no different for Sinister Wheels in Turlock, California as they set out every day to build the best motorcycle wheels in the USA, and to continue setting the bar in image and quality for the rest of the industry with their series of high performance wheels such as their Bad Boy, Big Daddy and Black Series collection wheels. Sinister lives up to their Bad Boy legacy. Sinister Wheel is the perfect unison of creating inventive designs with an edge, or a “Sinister” look, while constantly pushing the market with revolutionary breakthroughs in manufacturing and quality. 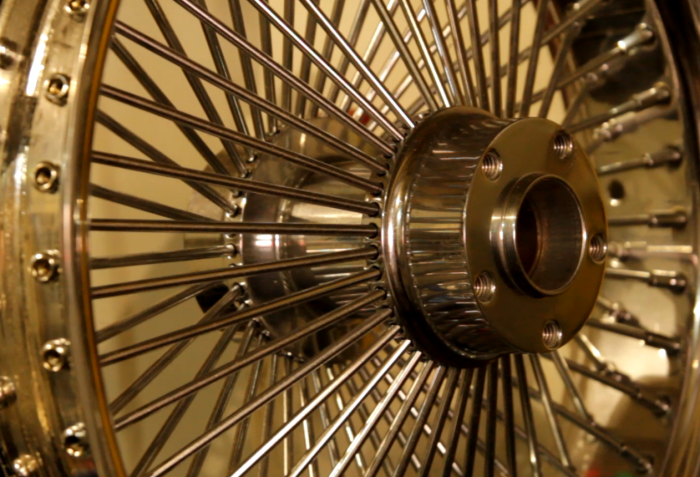 The company was founded over a decade ago with the launch of the revolutionary Wire Wheel for Low riders. 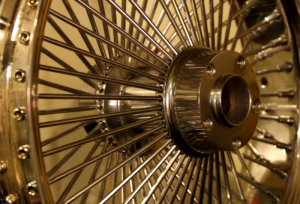 This wheel, as well as all of Sinister Wheel’s prized designs, were created through the visionary approach of Ali Afzal, the founder of Sinister Wheel and legendary master wheel craftsman. 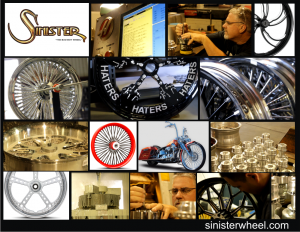 Met with tremendous success, Sinister Wheel continued to lead the market with the launch of the 1 Piece Wheel line and the advent of being one of the first manufacturers to set the precedent with the very first 20” wheel. 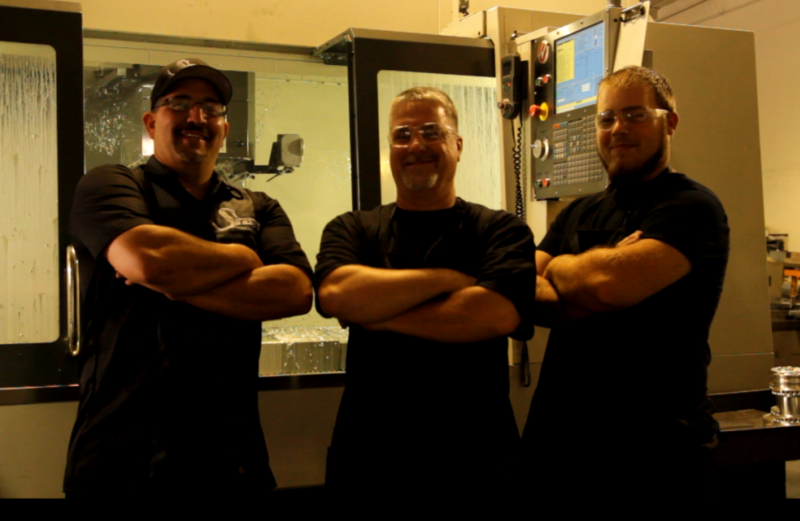 Like most machine shops, they were consistently met with CNC productivity and workflow process challenges having to do with job times and part finishes, had to find and use the right CAD-CAM technology to effectively automate the CNC machining process to improve their process from the design phase through to CAM programming and CNC machining the finished part. With a high demand for their CNC manufactured products their shop also has to stay lean and profitable while highly productive with their 7 CNC machines which are all Haas brand CNC machine tools. They have 5 Milling Centers and 2 Lathes on the shop floor. Machine cycle times were very important. Therefore, automation was a significant production tool that was needed and it had to be easy to learn and use. All of the designs they create and NC programs are all developed right there in-house so they had to find the right integrated CAD-CAM software that would give them the freedom they had to have. With a lot on the line and massive production demands, they turned to BobCAD-CAM Design and CNC programming software to create all their wheels, rotors, accessories, hubs, and anything else that is CNC machined in their shop. “Every project and job is important to us”, says Daniel Mutchler who is the lead CNC machinist and Designer at Sinister. “All my projects are extremely significant to me and my shop. Every wheel is treated as a wheel I would want on my bike or car and I stand behind all my products,” adds Daniel. Every high production manufacturer experiences day to day part making challenges and Sinister was no different. 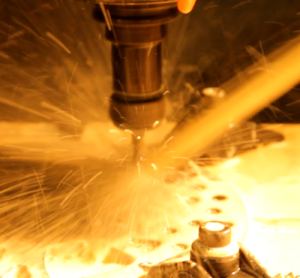 “One of the problems I was facing prior to using BobCAD-CAM was the machining cycle times were too long and machine finishes needed improvement. In addition, programming time was another issue that became much better using the BobCAD-CAM software”, says Daniel. 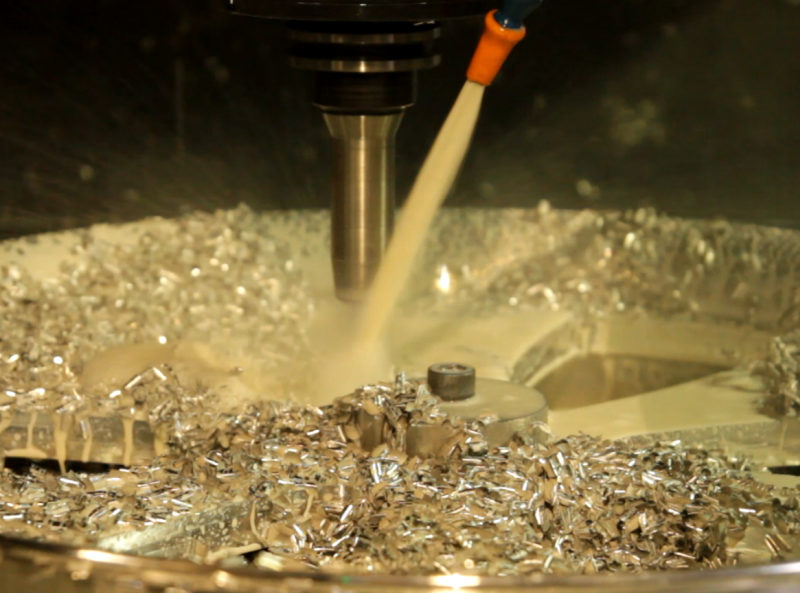 As an integrated CAD-CAM product, the goal is to help manufacturers streamline programming and increase productivity through using advanced toolpath operations such as the BobCAD Adaptive High Speed Roughing that effectively shortens machine times and improves throughput. The Adaptive Roughing operations use trochoidal toolpath styles that are circular in nature eliminating the stop and go, right turn and left turns that traditional roughing toolpath makes. This allows the machinist to use much higher cutting speeds to machine the material along with a host of other time saving benefits. The latest v27 CAD-CAM software they use provides unique time saving functionality such as the Dynamic Machining Strategies™. 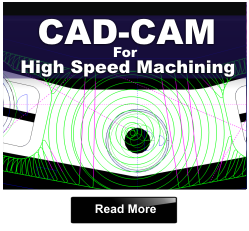 The BobCAD-CAM DMS™ CAM functionality allows the operator to use multiple machining operations within a 2, 3, 4 or 5 Axis strategy and apply them to a single CAD feature of the part model. This saves the operator valuable programming time as the software machining wizards properly put the operations in correct sequence and steps the operator through the entire process. Thus, simplifying programming dramatically from traditional methods of having to build a CAM oriented job tree by loading machining strategies individually. Simplicity without a compromise on functionality was the answer. Daniel also uses the 3D Equidistant Offset machining operation to produce high tolerance 3 Axis finishing toolpath as the cutter path maintains the exact tool step over regardless of the complexity of the contour for producing near polished surface finished within optimum cycle times. As they continue to use the software and get more familiar with the features, their machining time have gotten much better and CNC programming continues to improve. “BobCAD-CAM has made all my programming needs much easier and more time efficient so I can increase my production and ship my wheels to the customer in a timely manner.” When it came to CAD-CAM costs vs. functionality Sinister had a lot of experience with CAD-CAM technology. It’s one thing to acquire a CAD-CAM product that fits a manufacturers production requirements, but it’s entirely different when it comes to learning curves and training issues. This is why BobCAD-CAM provides a wide range of training and technical support opportunities for customers to become proficient with the software. From training videos to class seminars to one-on-one web-based training sessions, BobCAD-CAM is making a clear effort to ensure that their customers succeed fast. 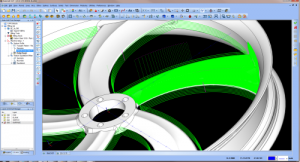 “BobCAD-CAM is and will be my first pick of programming software to use from now on. 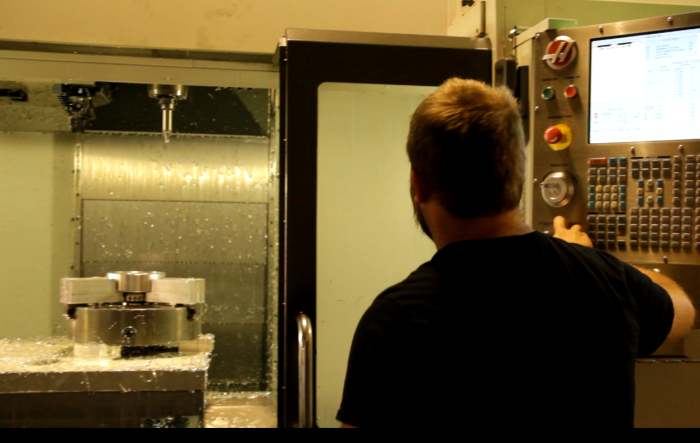 The technical support from the tech team at BobCAD has been the best I’ve ever had from any other company.” says Daniel. In the end, Sinister Wheel takes a lot of pride in the fact that their parts are 100% American made and with CNC manufacturing CAD-CAM technology that is also 100% American made. 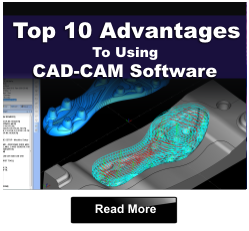 They are now designing and CNC programming faster, smarter and more profitably than ever before through using the latest in BobCAD-CAM software.